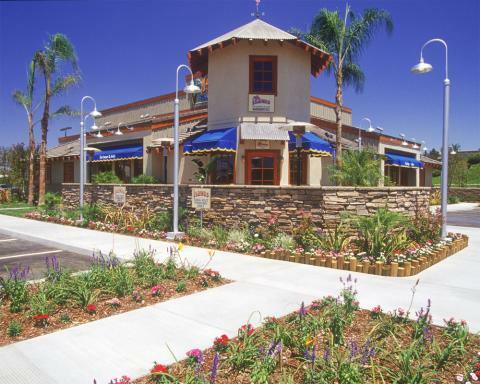 Visit our Temecula Islands Restaurant located on Margarita Road in the Promenade Mall. 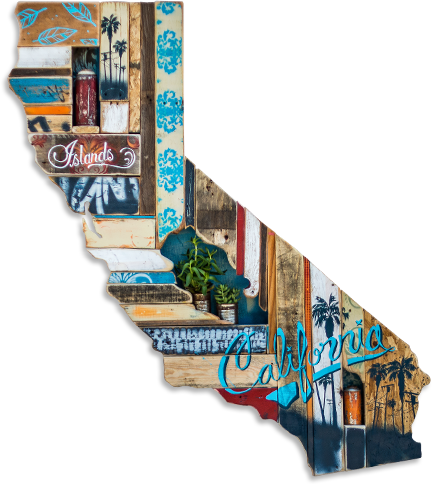 Visit Islands for the best burgers like Temecula's favorite, the Hawaiian Burger with teriyaki sauce, grilled pineapple and swiss cheese. Round out the meal with fresh cut Island Fries and a cold beer or tropical cocktail. Our great TVs make for fun sports viewing or join us for happy hour with great deals on appetizers, beer and cocktails during the week from 3pm to 6:30pm.